Membership is open to all who were employed in any section of the Ambulance Industry within Victoria or entering into the transition to retirement. All staff members of an Ambulance Service of Victoria are entitled to join the Association. This includes: Ambulance Officers of any rank, administration, maintenance. mechanical or any other ancillary division. 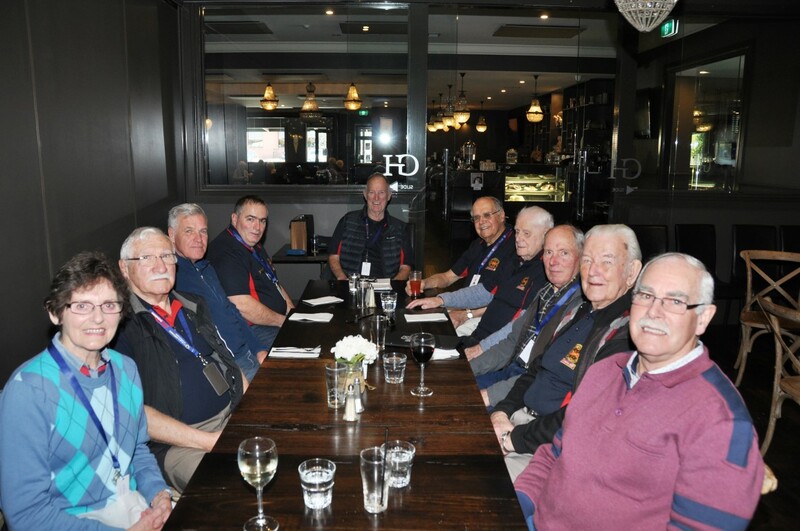 Staff members of any of the previous 16 regions prior to 1988, the following 7 regions from 1988 to 1998 and with the amalgamation into Rural Ambulance Victoria & Metropolitan Ambulance Service, to the now Ambulance Victoria, are encouraged to seek membership of the Association. Membership is also available to staff from any of the State Private Ambulance Companies. Membership is available to all who have resigned, left through illness or retired and are no longer employed by an Ambulance provider, whether working in a part time or full time capacity. You are encouraged to download an Application for Membership form and send the completed form to the Secretary. Applications will then be considered by the Committee to review the service aspects of the applicant and to ensure they have left with a “clear and honourable service record” and are of “good fame and character”. Cheque: made out to “The Retired Ambulance Association Inc.” and posted to the Secretary with the Application for Membership form. Account Name: Retired Ambulance Association of Victoria Inc.
Reference: Enter your Surname in the reference column. Bank Deposit in Person: Fill out a deposit slip at your Banks’ Branch with the above account details. Please ensure you include your Surname as a reference on the deposit slip and forward it along with the your completed Application for Membership form to the Secretary. To administer the funds and assets of the Association to the benefit of the members and to facilitate the effective administration of the Association.